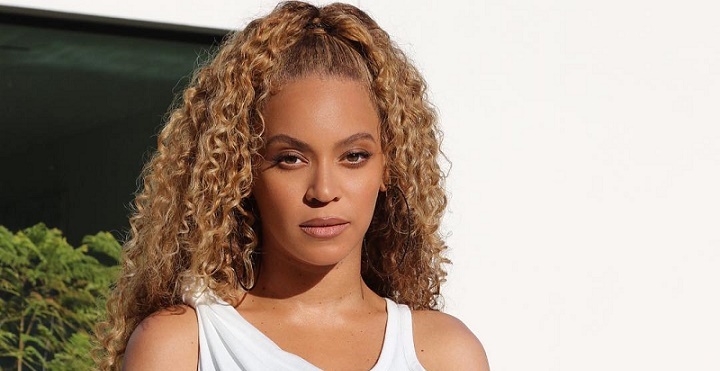 While we’ve always admired Beyonce’s style, the mother-of-three continues to prove that she’s the ultimate fashion icon. Her latest installment came from over the weekend when the singer stepped out for NBA playoff with husband Jay-Z wearing an all-white ensemble that will have you pin it to your Pinterest board. She shared the look on Instagram where she can be seen looking chic in a structured dress by Alexander Wang, complete with Calvin Klein’s coat, Saint Laurent killer heeled sandals and a coveted mini top-handle bag — all in a white hue. As if that wasn’t enough, the music queen injected more glamour topping up the look with her signature caramel curls with a natural bronze glow on her face that made for the perfect finishing touches. This is Queen Bey, after all!